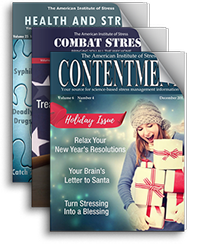 Stress.org gets over 120,000 visits per month! 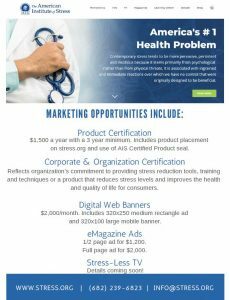 Digital web banner advertising is available at $2,000/month. Includes 320 x 250 medium rectangle ad and 320 x 100 large mobile banner. 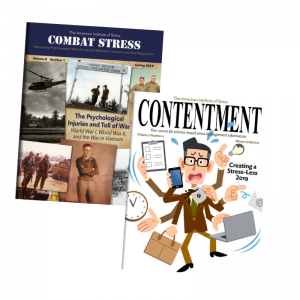 Advertise in Combat Stress and/or Contentment Magazine! Full page ad for $2,000. 1/2 page ad for $1,200.